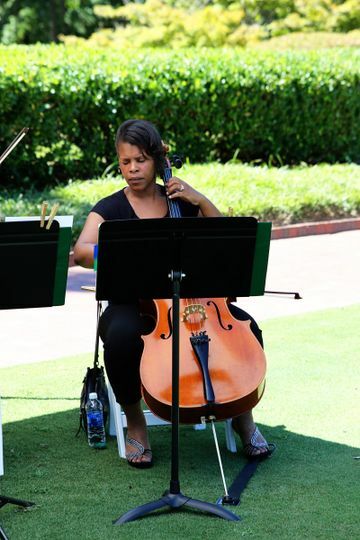 Integrity Strings is a wedding ceremony music group for couples in the greater Wake Forest, North Carolina area. 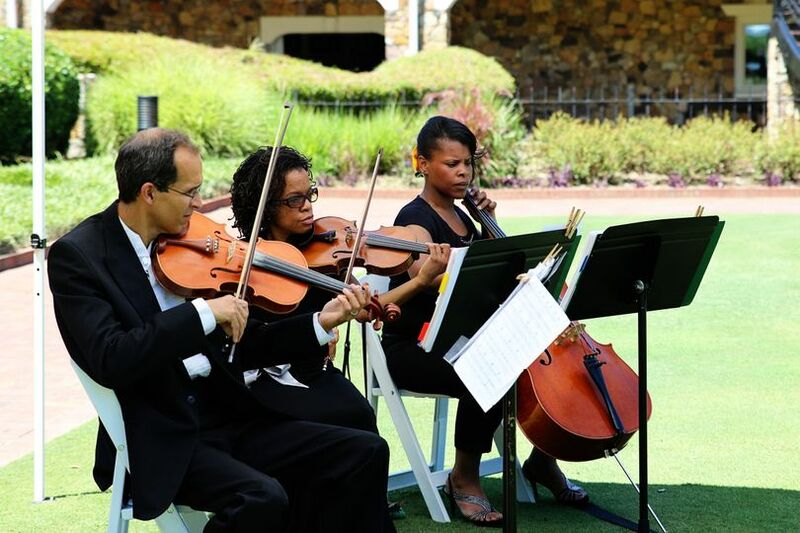 This group of musicians plays string instruments for a couple’s wedding ceremony, with their styles ranging from traditional classical music to pop hits from recent years. Playing together for more than 10 years, this group has the experience and chemistry that couples are looking for on their wedding day. Traditionally, this group plays with between four and six musicians. 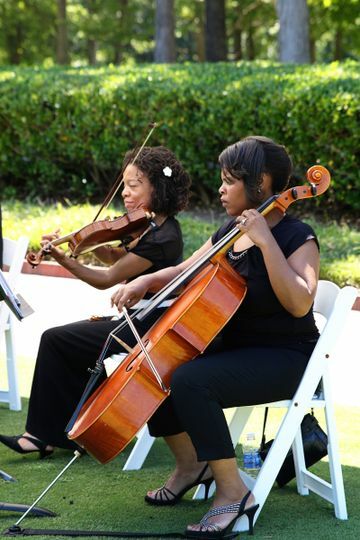 Integrity Strings can play as a duo or soloist for a couple’s ceremony though. The group can perform with or without a vocalist, depending on a couple’s preference for their wedding ceremony. Instruments used include a cello, violin, or viola. 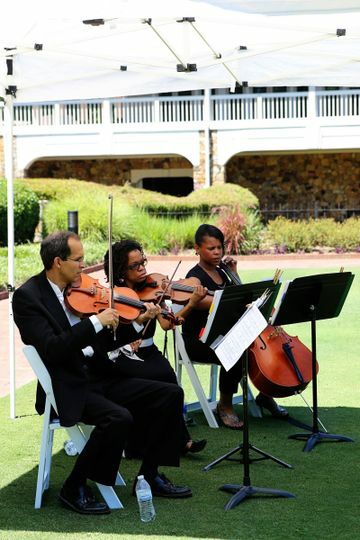 Not only can the group play during a couple’s ceremony, but Integrity Strings can also perform music during breaks, at the cocktail hour, through the rehearsal dinner, and during the reception. 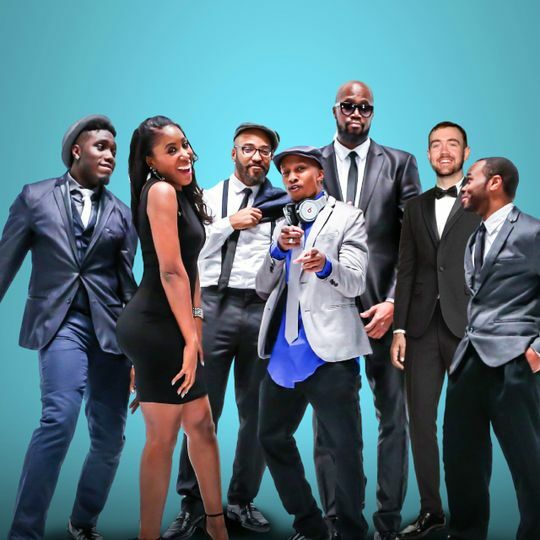 This musical group can also provide music samples before a couple’s wedding, so that couples can be sure they’re getting the best sound. My lovely wife and I highly recommend Integrity Strings. LaSaundra, the CEO of the company, personally worked with us every step of the way. She welcomed our feedback and enhanced our ideas by coupling her patient kindness with her technical expertise. Thank you Integrity Strings! May God continue to bless your work! Thank you Mr. and Mrs. Scott! Your wedding day showed us the power of love and how love conquers all. Thank you for choosing us to share in the joy of your love filled day! Outstanding job. The personalization of our program was greatly appreciated. They were just wonderful. Made my day absolutely gorgeous. They were even able to follow my mother to sing the Lord's Prayer. Very happy with promptness of communication and services! Thank you Alexia! 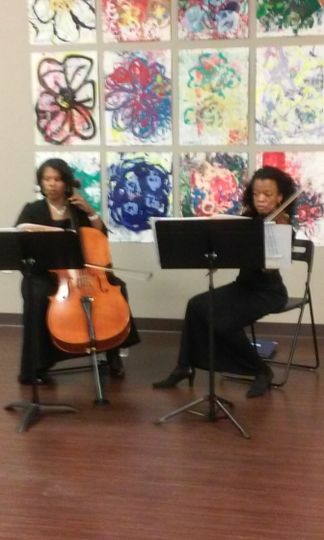 We truly enjoyed playing for your wedding. Your mom has such an amazing gift. When she sang the heavens opened! Thank you for allowing us to be a part of your special day! The most elegant music you&apos;ll ever hear! 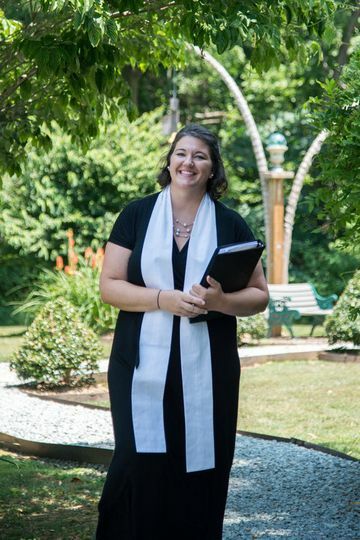 Perfect for ceremonies, cocktail hour or even a corporate event! 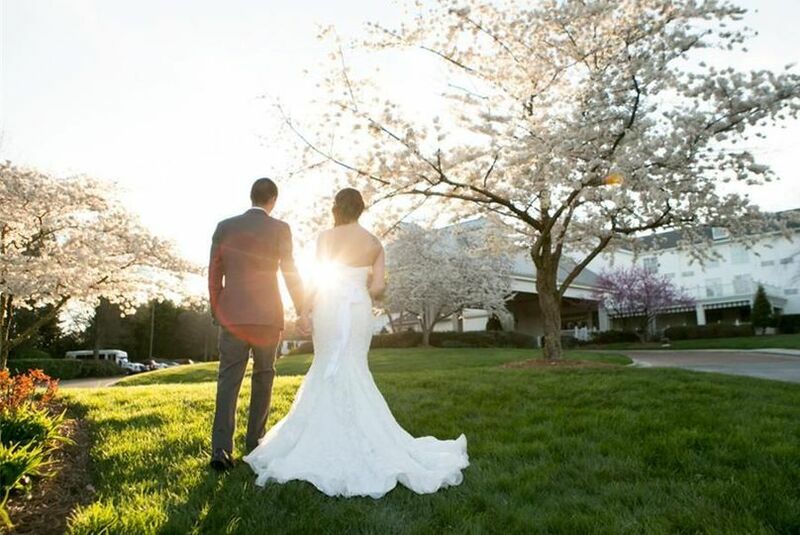 Beautiful music, combined with professionalism and knowledge of weddings is the perfect combo. They were a pleasure to work with and I happily recommend them to my couples searching for live music for their ceremony. 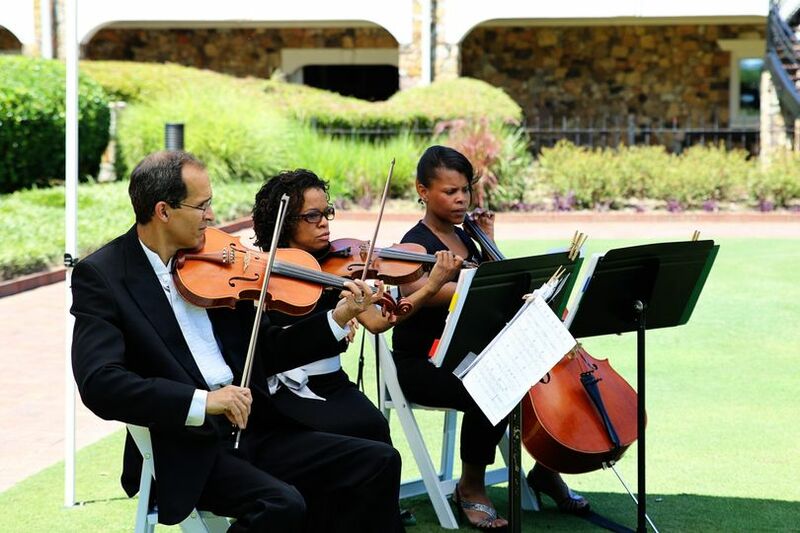 We recently performed for a beautiful NC wedding reception and had the pleasure of hearing this amazing group during the ceremony! Integrity Strings added so much to the bride and grooms ceremony. It was the perfect start of the evening. This group was highly professional and on time for the event! They sounded splendid and really added the BIG MOVIE touch to the wedding. I&apos;d recommend them to any of our clients!